If you’re selling your Loft, you’ve no doubt received lots of advice about the process. Though most folks have the best of intentions, the information they share may not always be accurate. And in some cases, the “facts” they tell you may be downright harmful to getting your Loft sold. 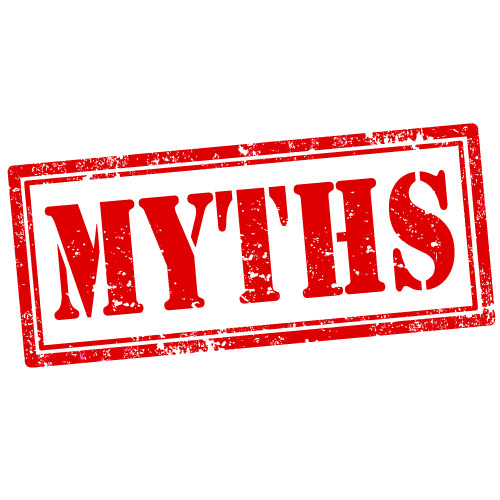 Let us save you some time and trouble by debunking some of the more common Loft selling myths. While it’s true that some renovations can increase the value of your Loft, they aren’t all created equal. In fact, there are few that will pay for themselves entirely. Talk to your agent about what upgrades should be tackled before you list your Loft, and which ones to leave for the next owners. We understand how annoying it can be to tighten every screw, replace every burnt-out light bulb and repair every leaky faucet. But making minor repairs can mean the difference between getting the price you want and having to accept a lower offer. Most buyers are looking for a Loft that is move-in ready. So now is the time to finally tackle that to-do list of minor repairs. While the Loft seller does ultimately make the decision about the listing price, there are many factors that determine the number. The biggest factor that dictates what you can reasonably expect to get for your Loft is the market itself. Thoroughly research all the comparable properties for sale in your area, and rely on the expert market knowledge of your agent to arrive at the best price. There are some who believe that overpricing a Loft gives a potential buyer room to negotiate. But what it really does is scare most potential buyers off. With so much information available online, today’s buyers know when a Loft is being listed for an unreasonably high price. And in most cases, buyers will not schedule an appointment to view the Loft. Pricing high will often result in your Loft spending more time than necessary on the market. And the longer your Loft is on the market, the more unattractive it becomes to potential buyers. Do yourself a favor, and price it correctly at the start. If your Loft is covered in zebra-stripe wallpaper, then you may want to consider toning it down a little. But not all vibrant colors need to go. Sometimes, those bold colors play up a nice feature of your Loft or brighten up an otherwise drab room. If you feel like the color may be a little much, you can play it down with more neutral furnishings. The holiday season is quickly approaching. If you’re getting ready to sell, you may think you’ll have to keep those boxes of holiday decorations stored until next year. If the thought of not decking your halls makes you sad, know that it’s OK to do a little holiday decorating. Just be sure to keep it simple and tasteful. In fact, those decorations may be just the thing to convince a potential buyer of how cozy and festive your Loft can be.